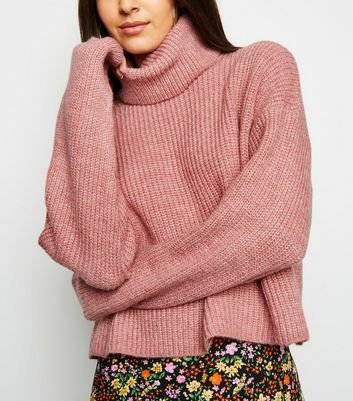 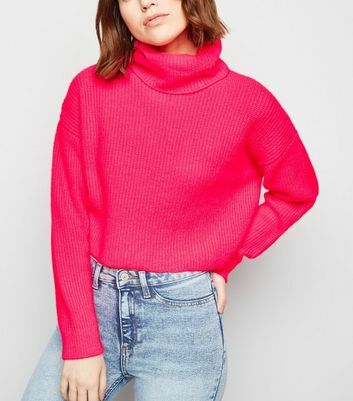 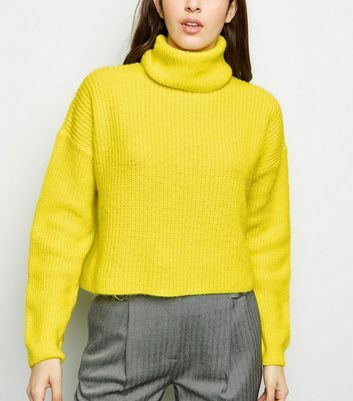 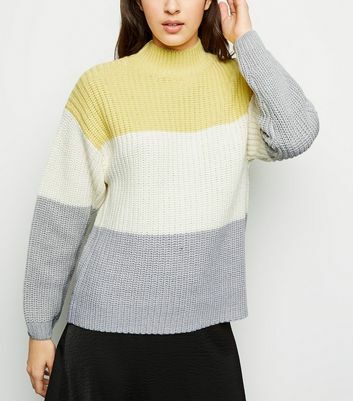 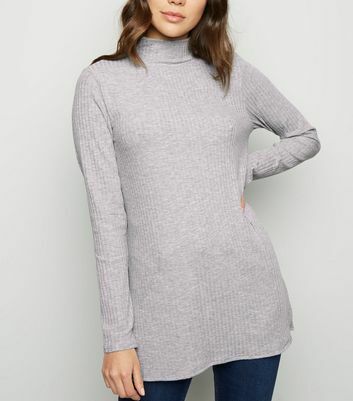 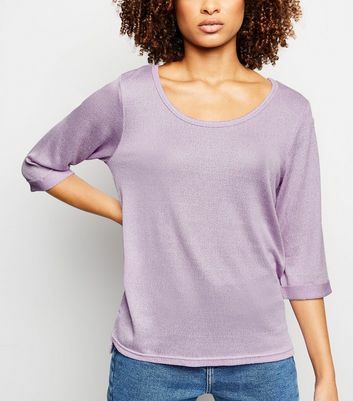 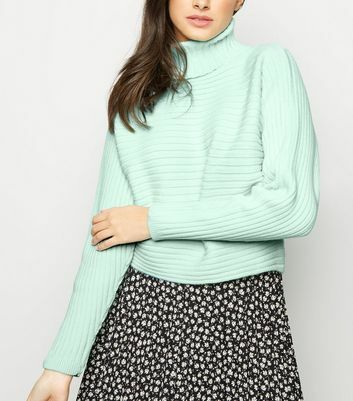 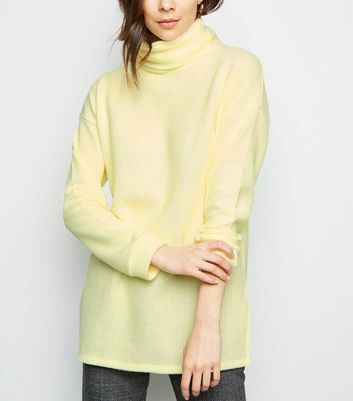 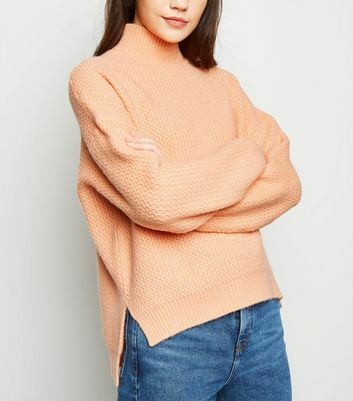 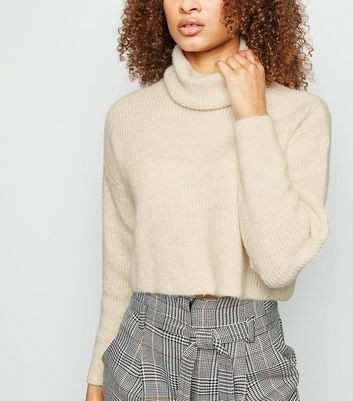 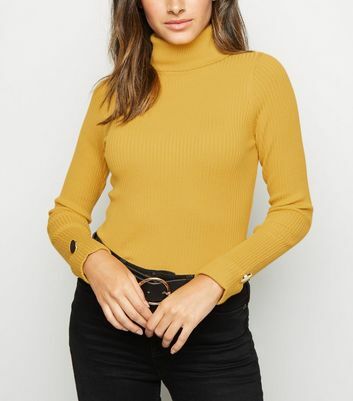 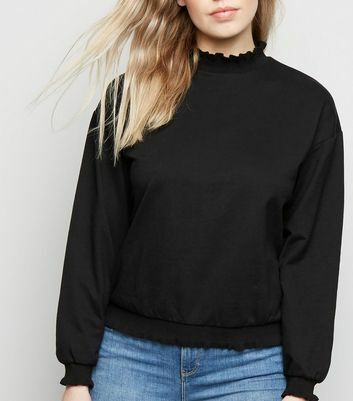 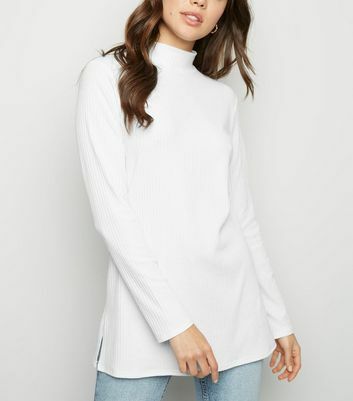 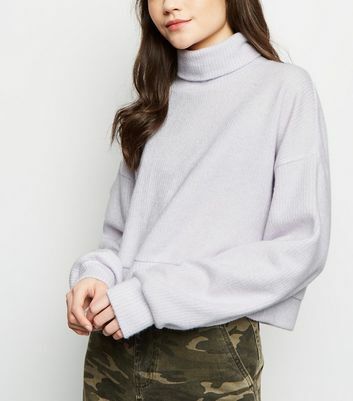 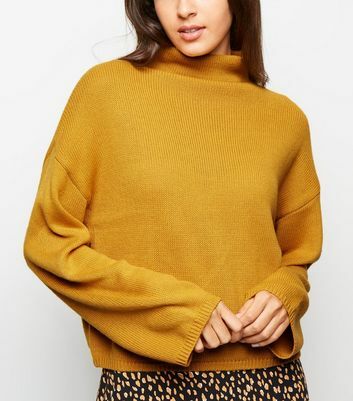 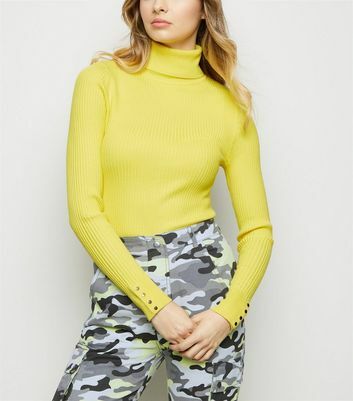 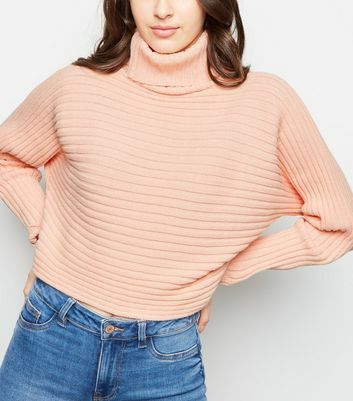 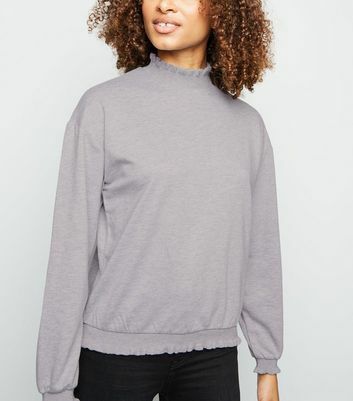 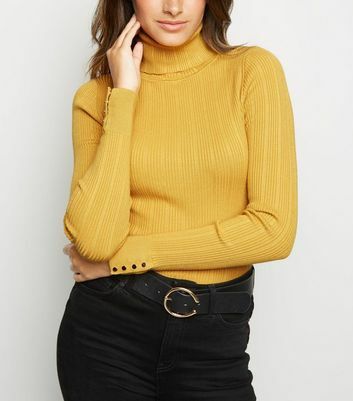 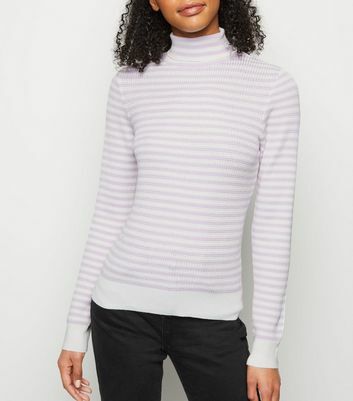 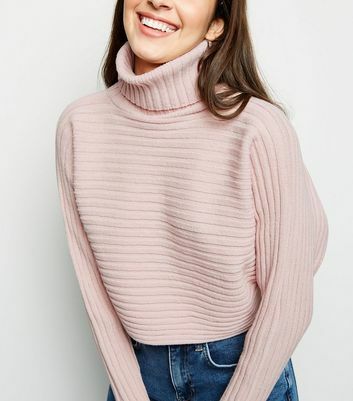 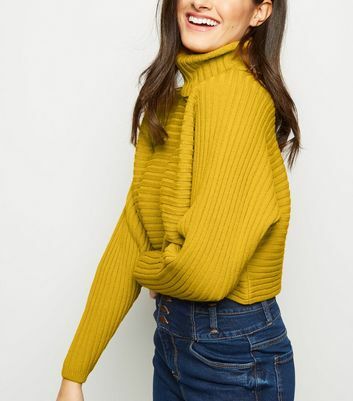 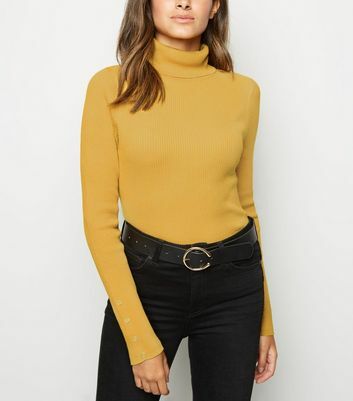 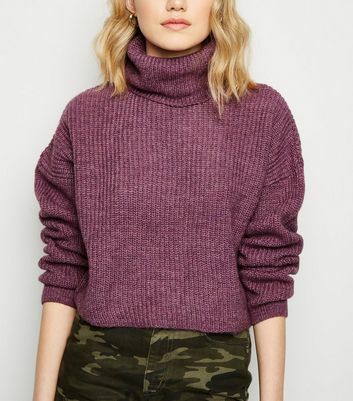 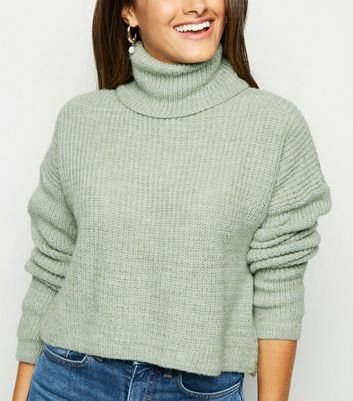 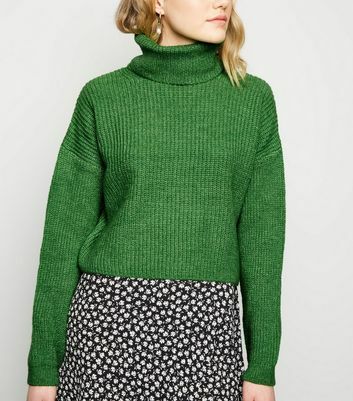 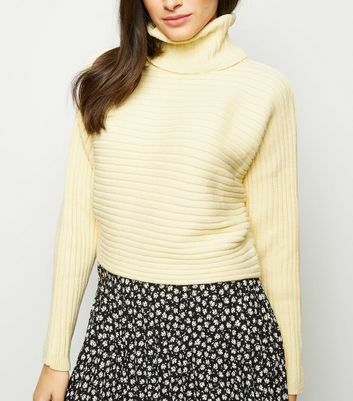 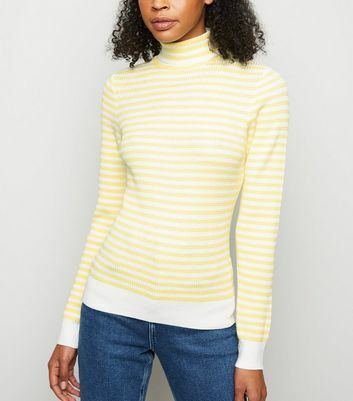 Our turtle neck jumpers are here to cater to your winter wardrobe needs. 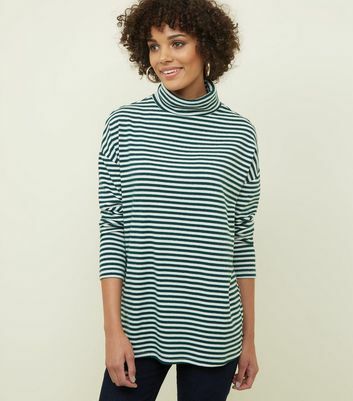 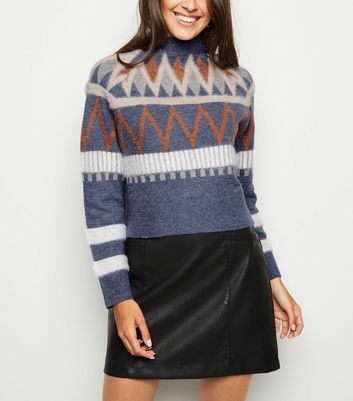 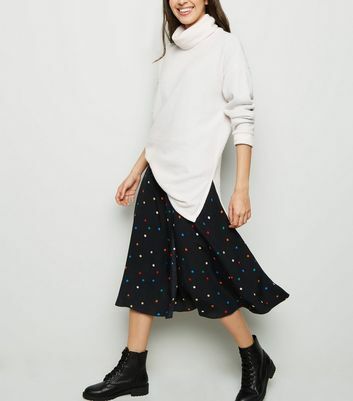 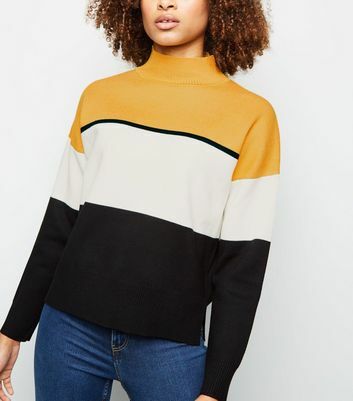 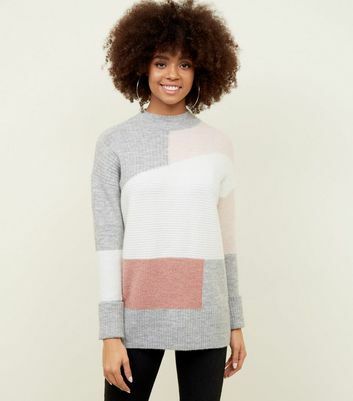 We’ve got styles that range from pretty prints to cream roll neck jumpers. 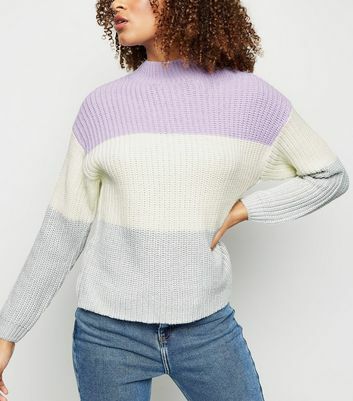 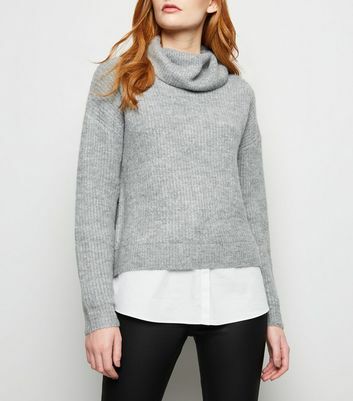 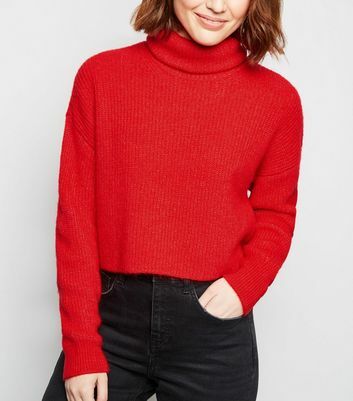 For a fail-safe casual look, why not wear a classic-looking polo neck jumper with jeans? 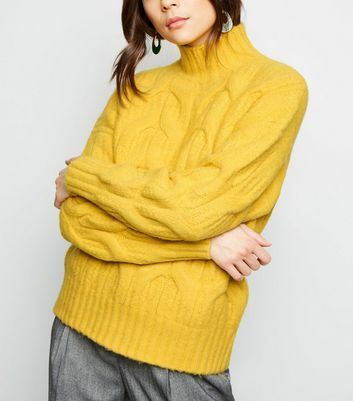 Stock up on your new winter staple here.